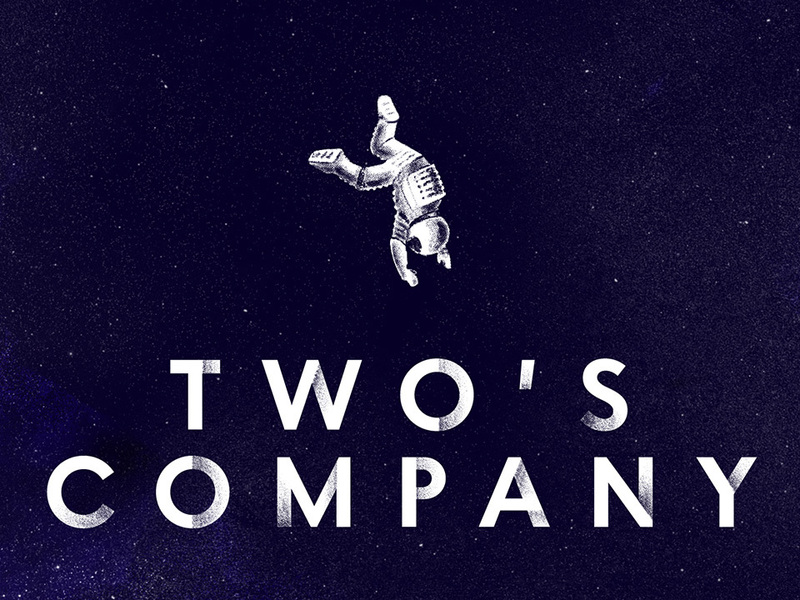 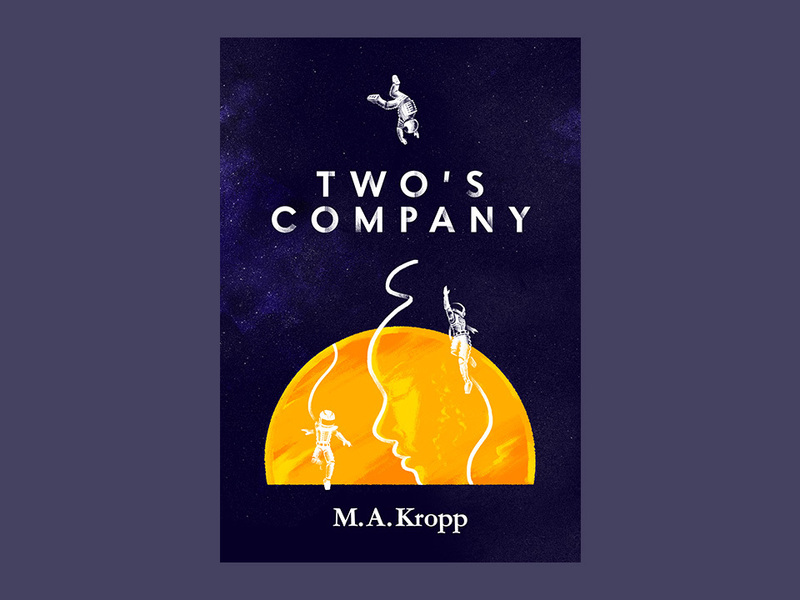 Two's Company is a sci-fi story of terraformed asteroids, interstellar casinos, rogue A.I. 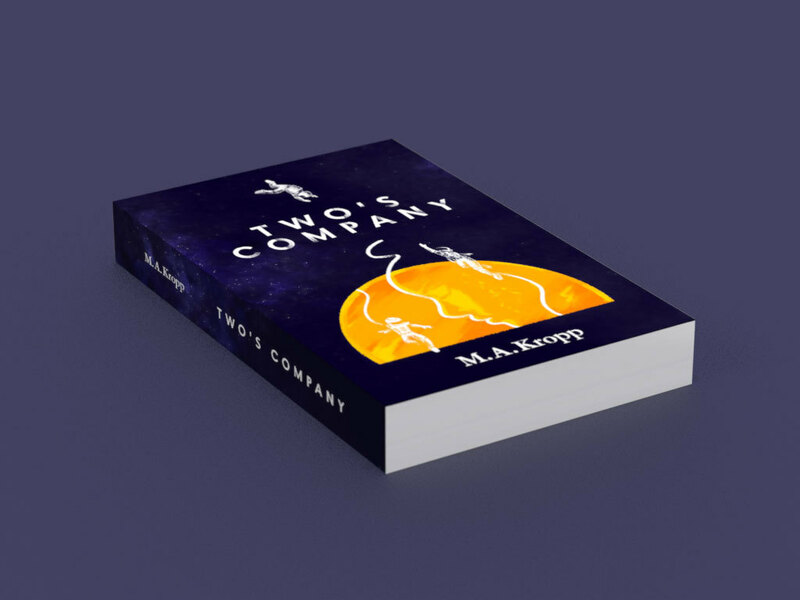 and corporate intrigue. 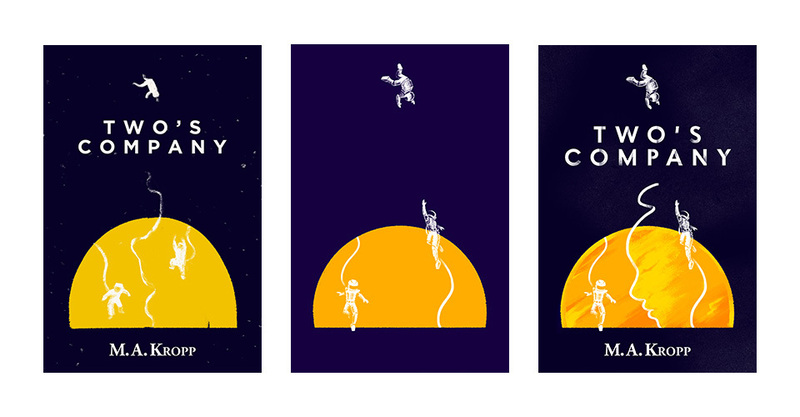 I was challenged to design a cover that functions at various scales and color ranges, in both print and digital formats. 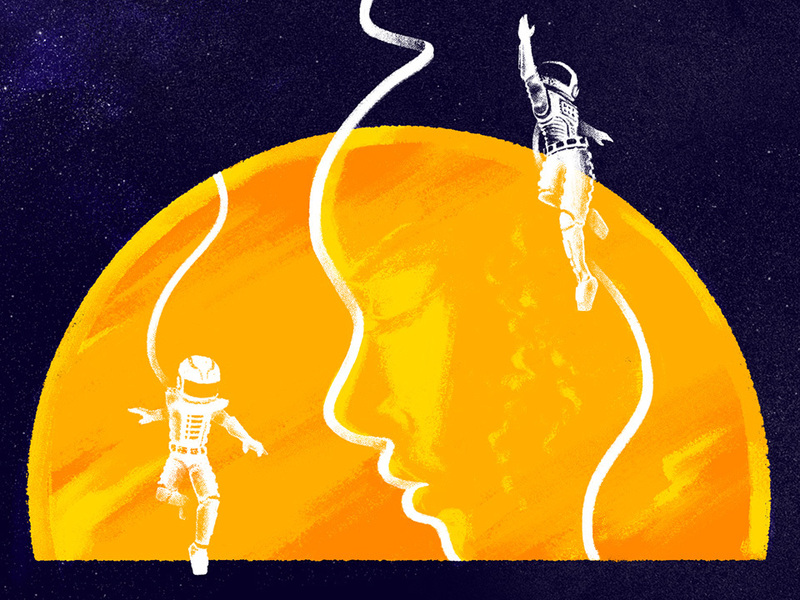 Early concepts illustrated a tense moment in the story involving a spacewalk gone wrong, on the exterior of the domed resort. 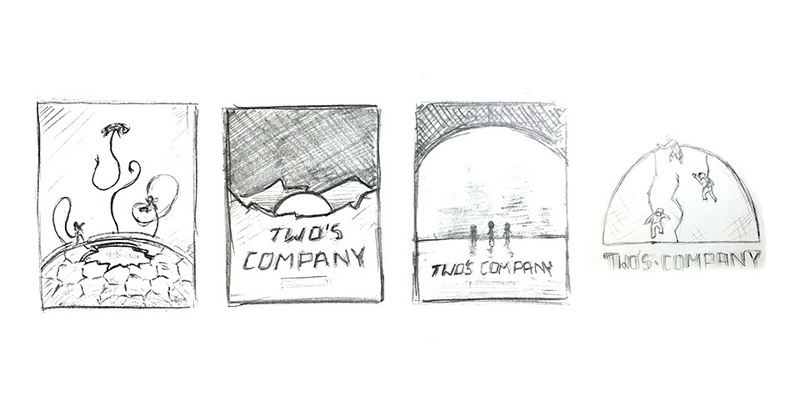 We ended up simplifying it into a more abstracted composition and working in a reference to the main character.